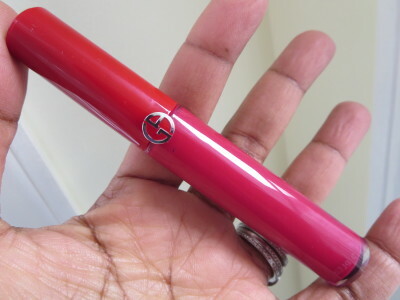 Giorgio Armani Lip Maestro Ecstasy #504 Makes My Lips Look Juicy! I love Lip Maestro’s from Armani. What an invention. 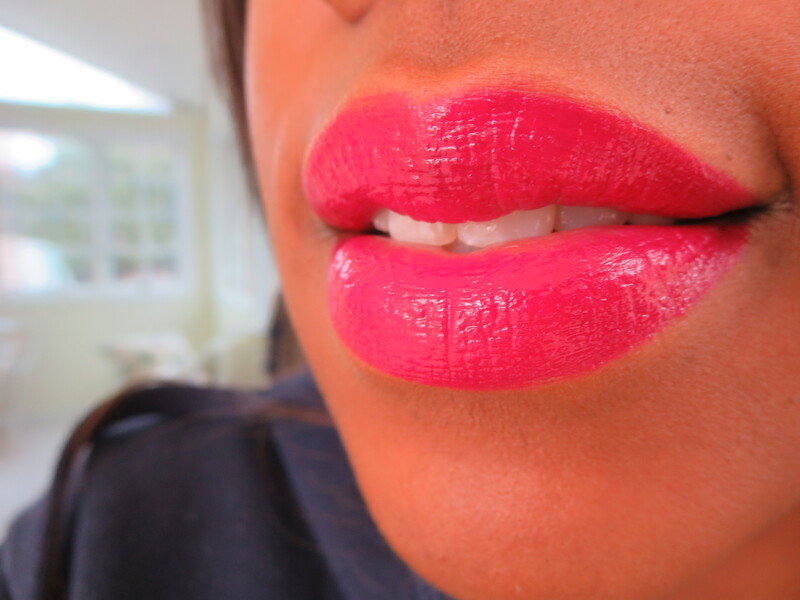 These glosses perform like a lipstick but they are matte! 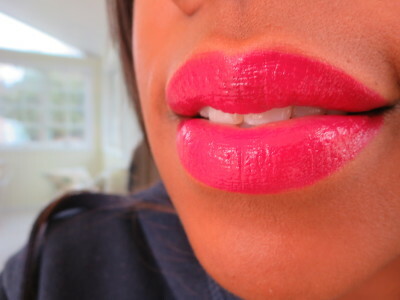 They don’t look matte though which is amazing because my lips sure do look juicy when I am wearing Ecstasy! I’ve shown you #400 which is an amazing shade called The Red (post here) and I also showed you #502 Artdeco not long ago (post here) so here is another one and its just as great. You have to treat yourself to one of these! They last well for hours and the color only needs to be touched up after you eat something greasy like a burger. There isn’t any smell or taste to the product either. Check these out at the Armani counter. I think you’ll want to take one home with you! This looks very pretty on you, I just don’t like the packaging. It seems dated, like someone from Dynasty would have this in her makeup bag. Hahahaha! Thats so funny now that you say that its what I am going to think every time I open one up to put it on! Such a pretty color wow I wish it was $10! At that price range, they better last long enough on lipstick suckers lips (as are my lips). The red looks like a must-have – a pricey must-have, but a must-have. I’ve been looking for something to fill my lipgloss void and this may be it! I’ve had quite a few drugstore disappointments lately and want to delve into the higher-end world of glosses. I’ll be checking these out–great blog post as usual! Thank you I hope that you like it! I have this one and several others too. I love them. Long lasting and luxurious.